This week it will be October already! It feels like just yesterday I was connecting with other passionate readers and writers at Nerdcamp in July. 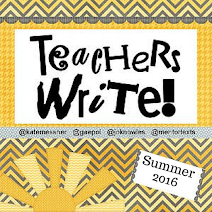 I wrote a Celebrate post after Nerdcamp this year and a great discussion about teachers as writers. I called the session I led on the first day of Nerdcamp Nerd Up and the description explained that Nerdy teachers need to extend our love of reading into our love of writing. 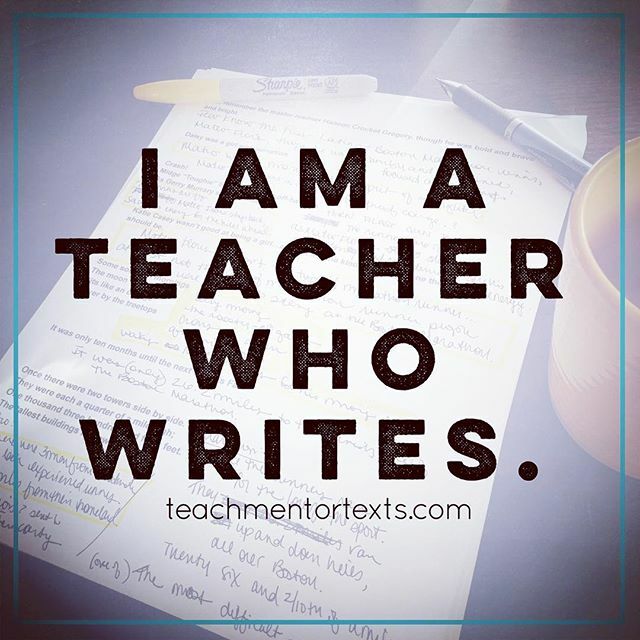 Just like we read voraciously and share our reading lives with students, teachers should write actively and invite students to share what it means to live the life of a writer. I was so excited to read The Writing Thief by Ruth Culham because the idea of a teacher as a writer is infused into this entire book. I found myself underlining so many of Ruth's words and chiming in along the margins to cheer for her message. After reading Kate Messner's Foreword, I knew I was going to love this book. 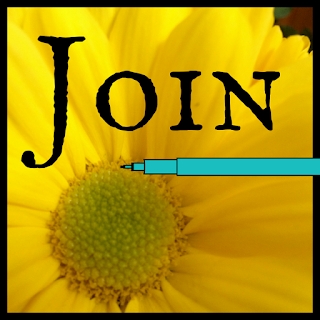 Kate writes, "Being a reader made me want to be a writer." This is what I believe. It's natural for a love of reading to expand into a love of writing. After reading so many books, readers know what it takes to be writers. The amazing trick of mentor texts is that by reading like a writer, we notice even more what the author has done. 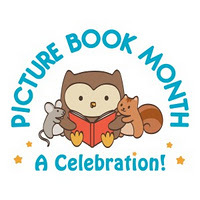 Since starting this blog, I often read like a writer, always on the lookout for mentor texts. BUT, since writing my novel and working through the writing process, I find that I also read like a writer, paying close attention to how other authors do what I hope to do in a scene or chapter or with a character. By writing, the connections between reading and writing are so much more personal and meaningful. As readers, we know and love great writing. It speaks to us. Great writing can be found in the books that we desperately want to share with others, the stories that make us laugh or cry, words written so well we want to post them on the wall or reread them over and over again. As writers, we take those words and use them as inspiration. We look closely at what our favorite author has done, marveling and wondering how we might try to write ourselves. Ruth writes, "I am always on the hunt for mentor texts, and because I'm a reader and a writer, I find great stuff. 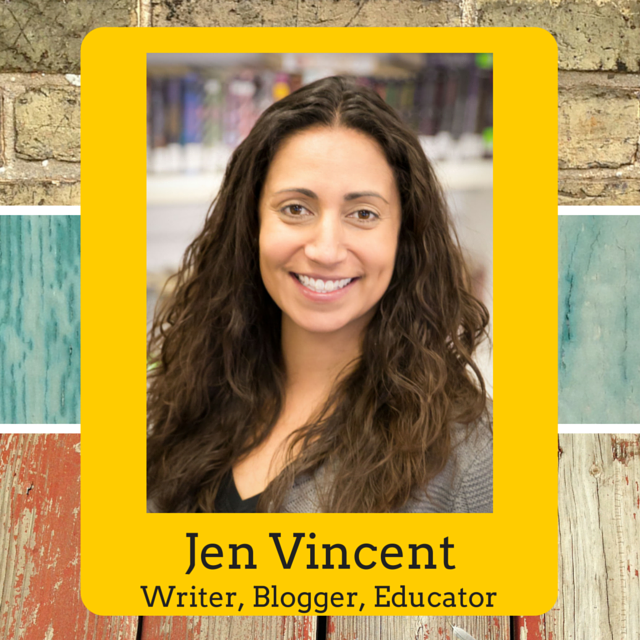 I look at the world of print and nonprint through the eyes of a writing thief because I search for models of good writing that can inspire students to look at writing from a fresh perspective." (p. 2) This heightened level of awareness is something teachers can encourage students to engage in as well and Ruth spends time in The Writing Thief giving ideas for how to do just this. One of my favorite quotes is, "This is close reading - where reading and writing intersect." (p. 6) I wholeheartedly agree. When what we read becomes a mentor text, we are much more attuned to what the writer has done. The great thing about mentor texts is that they are everywhere! 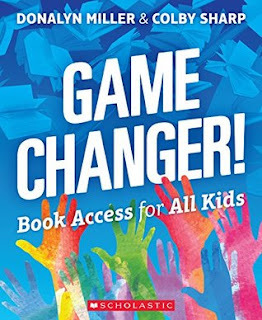 On page 31, Ruth defines the term mentor text as, "any text, print or digital, that you can read with a writer's eye." This is great news because it's a reminder that we don't need worksheets or grammar exercises to teach writing. We merely need the amazing classroom libraries and access to text all around us. All writing counts and all writing can be a mentor text - sometimes for writing we want to imitate and learn from but sometimes for writing we might want to notice what is different or lacking. 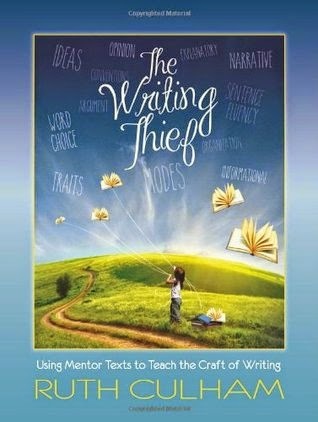 In the first part of the book, Ruth shares why and how we can be writing thieves but she spends the rest of the book sharing examples of mentor texts. She also invites authors to share their insights about mentor texts throughout. I've long felt that writing is as important as reading and that they truly go hand in hand. 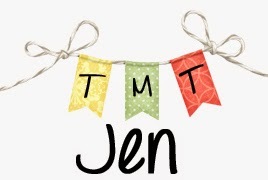 I'm so glad to be able to spread this message more by celebrating The Writing Thief by Ruth Culham.